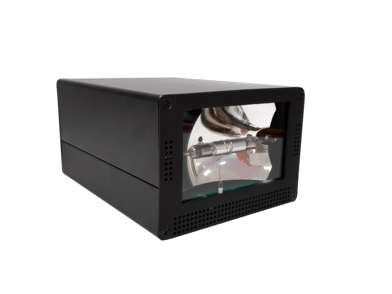 The Sx-1, based on the Sharp platform, has a high stability (<5%) in light emission over the entire life of the flash unit. It addresses primarily machine vision applications where LEDs cannot compete – i.e. very short exposure times and color rendering.